What time period are the travelers from on Travelers Netflix? 8. 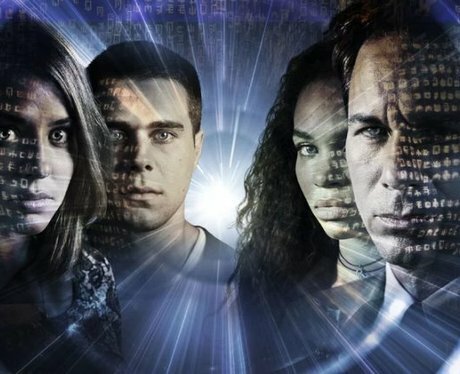 What time period are the travelers from on Travelers Netflix? There is never a specific year or century of origin named in Travelers. This is likely to avoid further complicating the story line. The travelers’ time period is simply signposted as “hundreds of years in the future.” They travel to the 21st century.